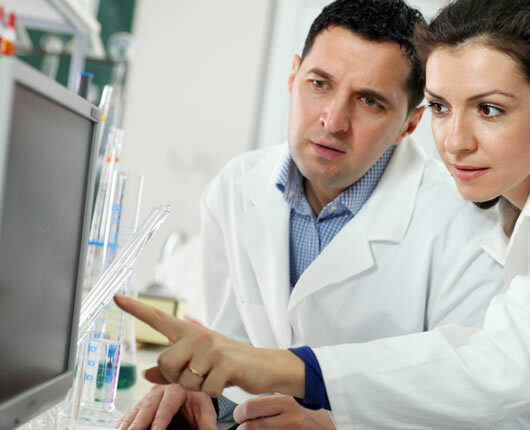 Laboratory Information System (LIS) created exclusively for the high-volume commercial laboratory market. This customizable and comprehensive LIS can meet the needs of the most demanding client. Managing receivables and measuring financial performance amidst constant change are the most pressing issues facing the laboratory. SurroundLab AR addresses these issues at its core. 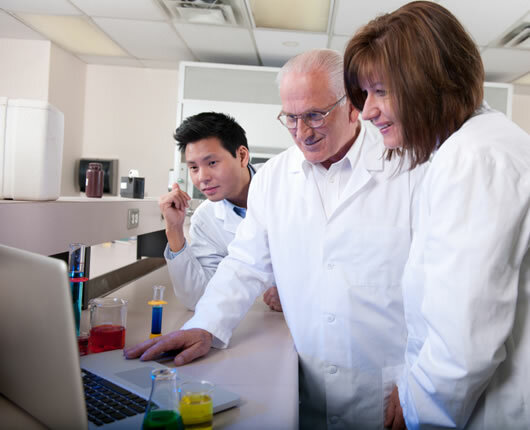 Lab Connect for your Clients – Patient Reports, Historical Result Trending and Order Entry/Requisition options. A typical inpatient hospital lab system is not designed to function in the commercial marketplace making it difficult to compete effectively. The SurroundLab system provides a solution and the ability to compete with the established reference labs. 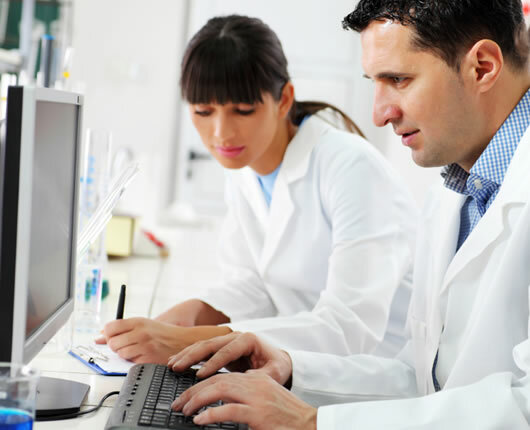 Since 1986 Seacoast Laboratory Data Systems has been providing quality customizable software solutions and services to commercial and hospital outreach laboratories nationwide. Seacoast offers custom application development, application enhancement and legacy system support services as well as the SurroundLab™ Suite of high throughput Clinical and Financial products. Offering full featured and tightly integrated software solutions, Seacoast provides the tools you need to keep pace and succeed in today's hectic workplace. All Seacoast Clients enjoy world class service and support from our expert team of Programmers and Analysts. The answer to your question is just a quick phone call away! From boutique testing labs to full service reference labs, and everything in between, Seacoast has the software tools you need to grow your business. Let us help you get connected! Fully interface capable to Reference Labs, LIS, DOH, EMRs, CRMs, Clearinghouses and more!